As general contractors, CDP Construction can take care of all of your remodeling and building needs. We are experts at creating spaces that integrate seamlessly with your existing home. Whether you are expanding your indoor or outdoor environment, remodeling or building a pool, our experienced design and construction team will partner with you to bring your dream space to life. 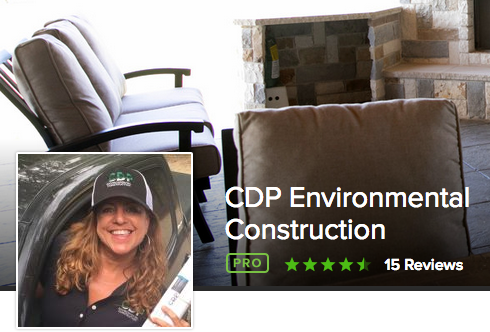 The team at CDP is comprised of experts in all areas of construction. 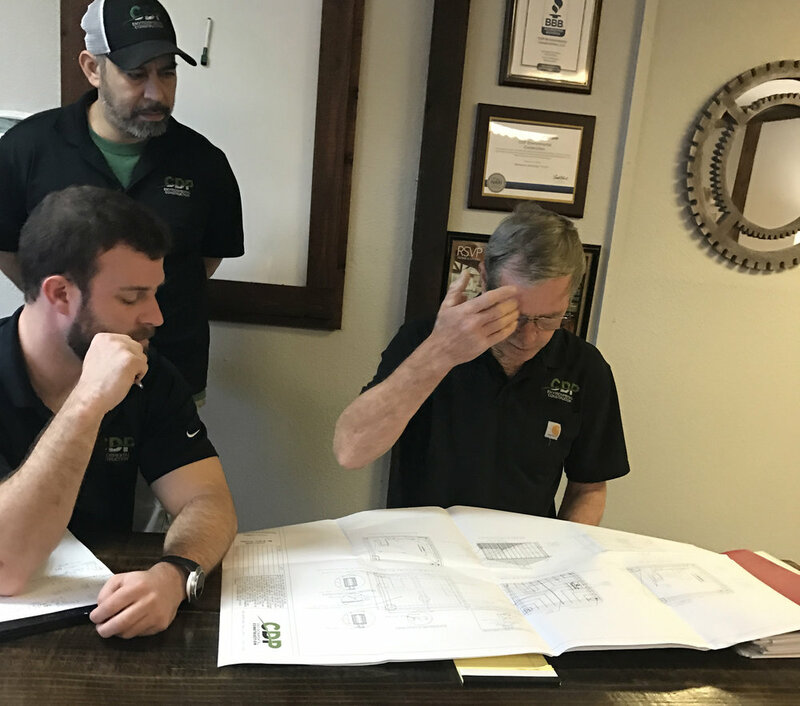 From engineers to designers to home builders we are experienced professionals that have come together to form a team you would be hard pressed to replicate in the outdoor living or remodeling industry. With our vast wealth of knowledge in construction, we are prepared to take care of all the construction needs you may have. We understand that beyond “bricks and mortar” you are contracting with us to provide you a service. Our award winning customer service team will provide you with a dedicated project manager and your own personalized online construction portal. CDP elevates the customer service experience and ensures that you stay updated throughout the duration of your project.